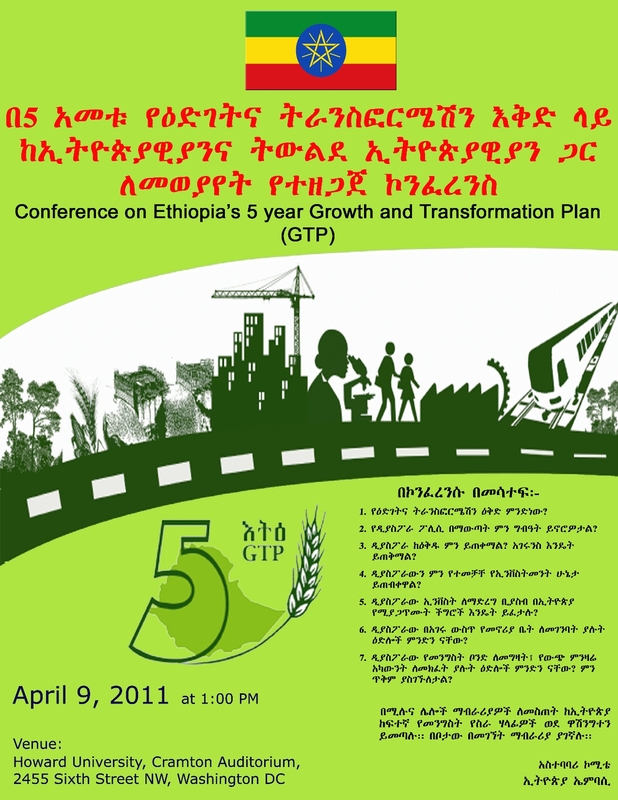 For more information and to get answers for your questions, for now, attend the two day GTP meetings in your city or contact your nearest Ethiopian embassy!! Did you know Eritrea is one of the top biggest aid recipients? Look how propaganda can shield the realty! You would never have guessed this reading and listing to the one man Eritrean regime propaganda...BTW Ethiopia is 31st while Eritrea is 3rd!! The American Ambassador to Ethiopia told a group of journalists that "the U.S. shares in preventing terrorism, and trying to prevent the efforts that might made to destabilize the region. 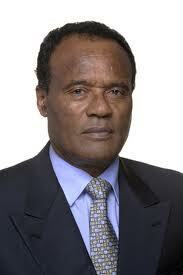 We will be working I think as a good partner with Ethiopia in helping address the threats that it faces". Interview with Ambassador Dr. Tekeda Alemu, Permanent Representative of the Federal Democratic Republic of Ethiopia to the United Nations, on current events. BetreSeltan of VOA interview with Dr TedrosGebru and Ashabir Gebru onthe Ethiopian Government's new policy towards Eritrea and the paraphrasing of the strategy in solving the border crisis. This video is about the city of Shaygosh where Onlf was born 24 years ago! Now the city and the entire region is embracing Peace!!! a href="http://www.live5news.com/story/14370419/wins-2011-cooper-river-bridge-run"> Ethiopians win the 2011 Cooper Bridge Run in Charleston: Go Lelisa Desisa and Shewarge Amare! April 1, 2011-Save the Children launches its report today on maternal health worldwide...Their press release mistakenly claims that 94% of women in Ethiopia currently �give birth without trained help�.This is wholly misleading and does not reflect the growing trend in health assistance and the enormous amount of work that has been done on the ground in the past six years in particular. 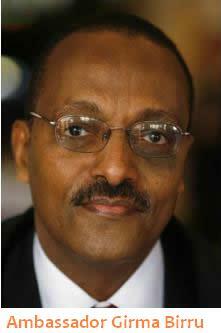 Dilwenberu Nega April 1, 2011-Ethiopia�s well-read and intellectually nimble Permanent Representative to the United Nations, Ambassador Dr Tekeda Alemu, is little known to the Ethiopian Diaspora and to its online media. Even in Ethiopia where Dr Tekeda had good innings as State Minister at MoFA, he is known more for his workaholic nature than for his affectations with the media. However, thanks to his maiden interview we can rest assured of the media friendly skills of our man at the UN. Nairobi � United Nations Secretary-General Ban Ki-moon has appointed Sahle-Work Zewde of Ethiopia as the Director-General of the United Nations Office at Nairobi (UNON). Ms. Zewde is the first person to be appointed to the newly created position as head of the Organization�s Nairobi Office, at the Under-Secretary-General level. Ethiopia's big and bold development project flies in the face of the West's Live Aid-ification of Africa, where charities, pop stars and politicians have cemented an image of the continent as a place populated by helpless, fly-ridden, emaciated peoples desperate for Western pity and cheesy pop songs. Yet some environmentalists are apparently deeply disturbed by the prospect of industrialisation in Africa, and would rather it remains, quite literally, a "dark continent". A delegation led by Amb. Seyoum Mesfin paid a six-day visit and met with high level government officials and the business community in Chongqing and Shenzhen.On the occasion, Ambassador Seyoum expressed the desire of the Ethiopian government to open a Consulate General Office in Chongqing with a view to strengthening the existing ties between China and Ethiopia. Heineken NV (HEIA), the world�s third- largest brewer, submitted the highest offer for an Ethiopian brewery being sold by the government and is the only bidder for a second one, the country�s privatization agency said. �With its large, growing population, political stability, improving economy and rapidly growing beer market, Ethiopia is a promising, long-term growth market for Heineken in Africa,� Schuirink said. Dr. Tewodros Adhanom Receives an International Award for Outstanding Leadership. The Other Faces Of Ethiopia And Its Detractors. When Would They Talk about the Interest of the Nation? Deputy Prime Minister and Foreign Affairs Minister Underscores Ethiopia's Fast Paced Growth at a UN Confab! The United Nations agencies working in Ethiopia signed around two billion US dollars grant agreement with the government of Ethiopia. 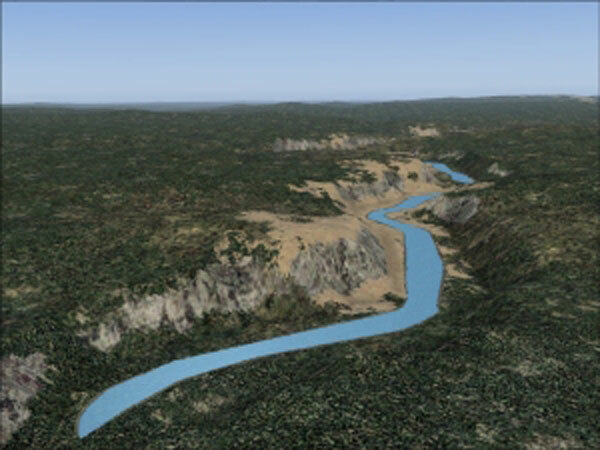 Ethiopia to Start Work on Nile Hydropower Plant, PM Meles Zenawi Said! GTP Meeting (Washington DC) 2011!! GTP Meeting (Ohio Columbus) 2011!! 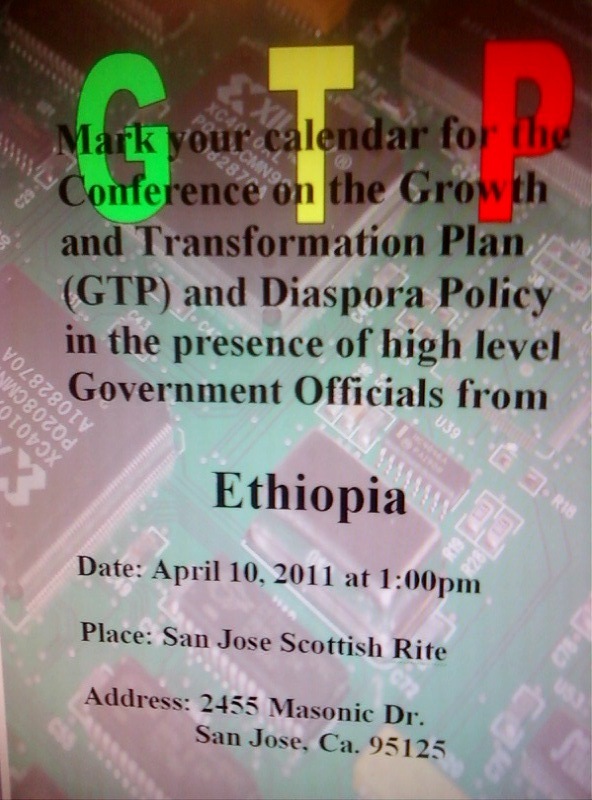 GTP Meeting (Bay Area California)2011!! 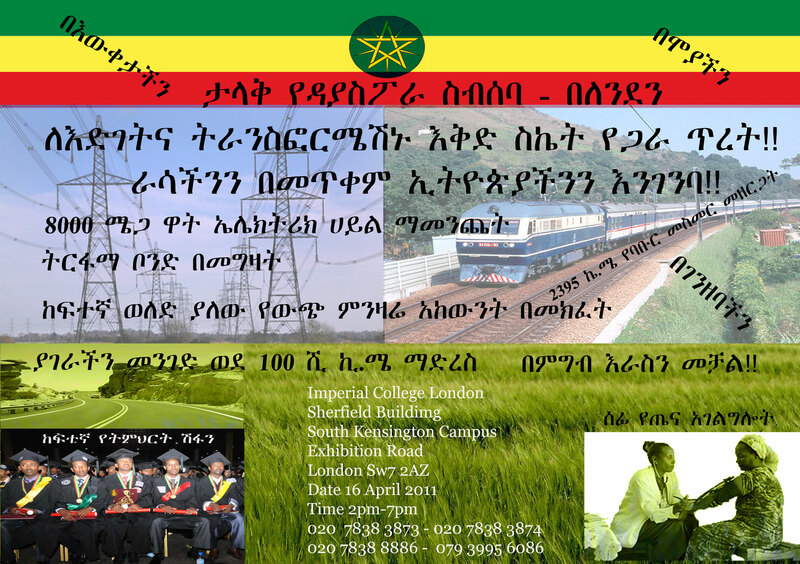 The class is for those who speak and/or understand at home and want to learn to read and write in Amharic or to develop their speaking and literacy skills.